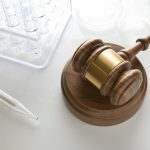 The technological capabilities of any medical device analytical chemistry laboratory must be matched by the experience of chemists running the study. Gas Chromatography Mass Spectrometry (GCMS), Liquid Chromatography Mass Spectrometry (LCMS), Nuclear Magnetic Resonance Spectroscopy (NMR), Fourier Transform Infrared Spectroscopy (FTIR), and many more techniques can be applied to acquire and qualify results, but successful and rapid analysis must be handled by chemists with a working knowledge of identifying unknown elements. Our chemists have been providing support for medical device manufacturing, research, and QC practices for years. This has instilled us with confidence and credibility when it comes to identifying unknowns and tracing them back to the origin of contamination. Our medical device analytical chemistry service is subsequently one of the most rounded available worldwide. 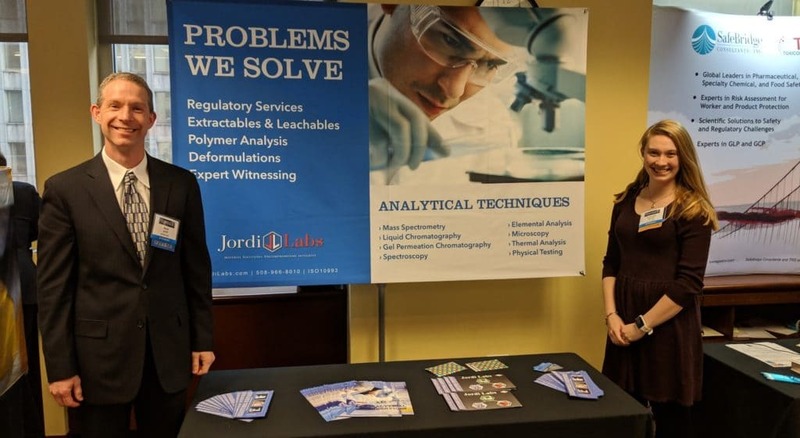 Jordi Labs has been providing medical device analytical chemistry services for manufacturers and researchers for decades. Our facilities are equipped with an array of techniques to ensure that our service is as reliable as possible. Feel free to contact a member of our team to find out more or explore some of our pharmaceutical lab testing technical notes below. E&L testing is conducted on the small molecules present in a polymer system including antioxidants, surfactants, slip agents, plasticizers, acid scavengers, crosslinking agents, lubricants, residual monomers and oligomers. Read more about our E&L testing services. 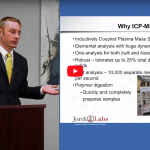 Jordi Labs specializes in complete material deformulations. We have successfully deformulated hundreds of products including polymer composites, car waxes, inks, nail polishes, adhesives, sunscreens, and drug products. Read more about our deformulation capabilities. Jordi Labs offers different methods to assist in the determination of the physical properties of your materials. We routinely work with our customers to assist in studying stability, stiffness, impact resistance, melt flow index, tensile strength and more.